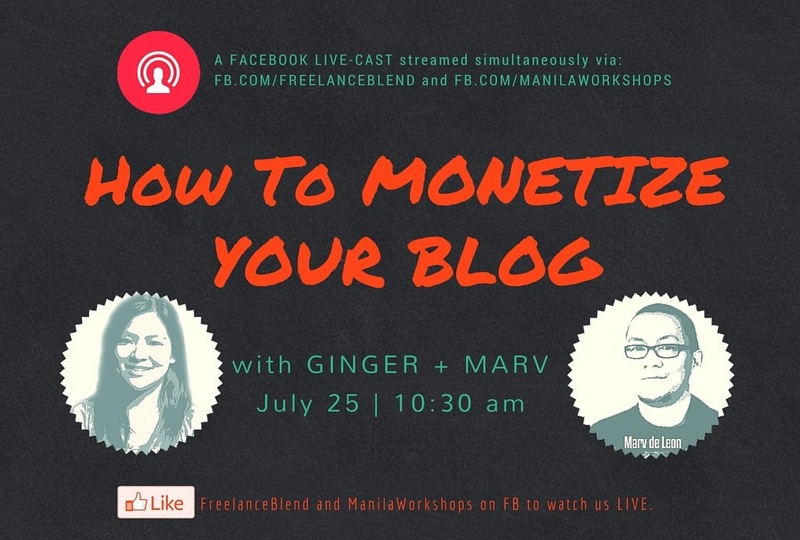 Watch us on Facebook Live this Monday, July 25 at 10:30am, where Ginger Arboleda (MommyGinger.com and ManilaWorkshops.com) and I share our quick tips on how to monetize your blog. 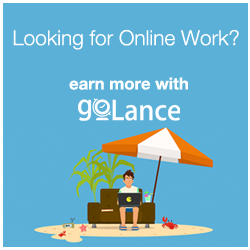 We will also answer any of your questions about blogging and online business. 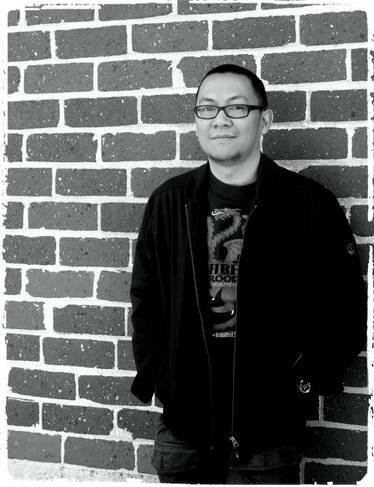 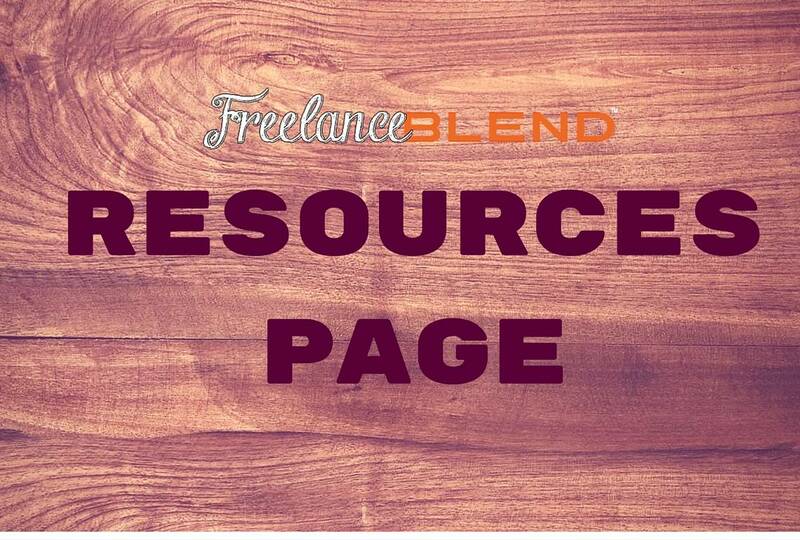 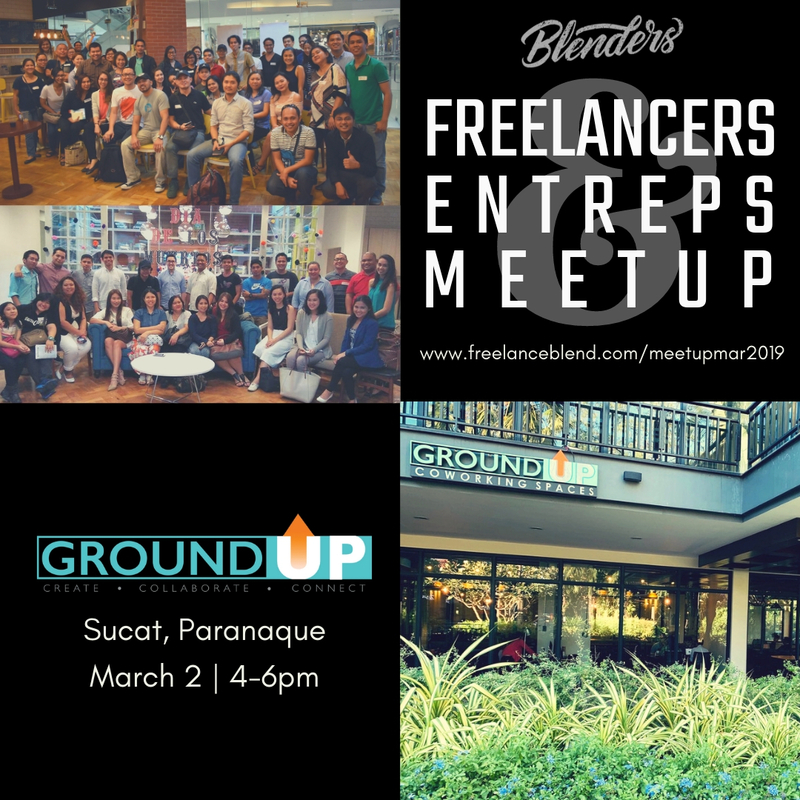 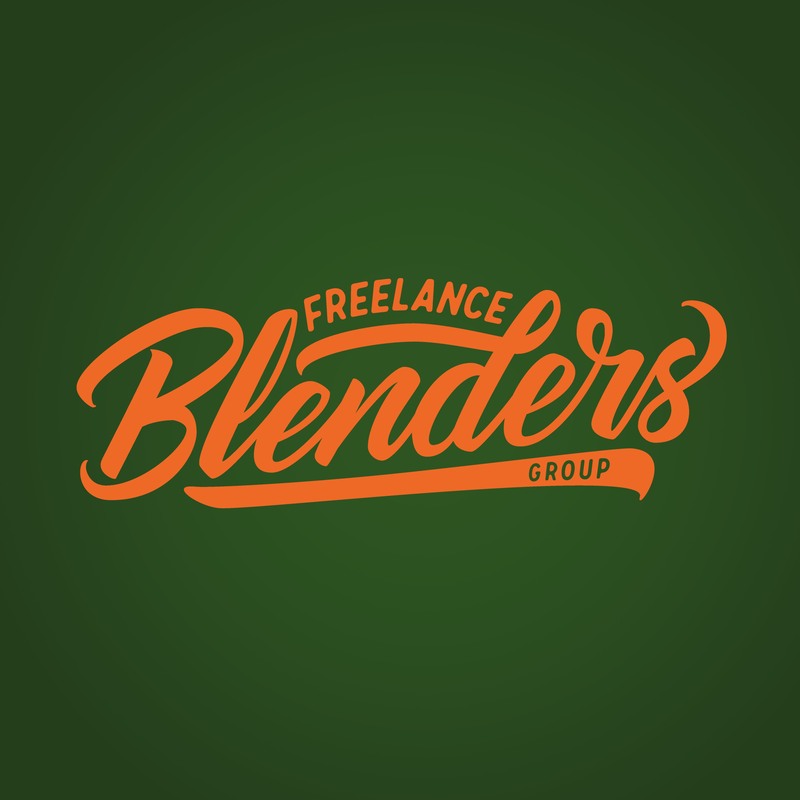 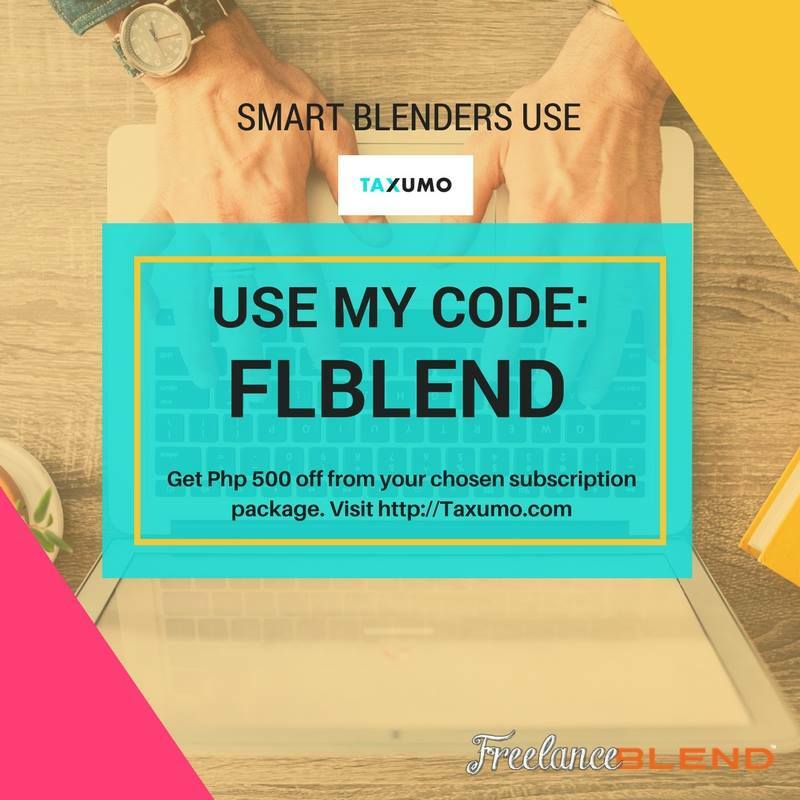 Please save the date — July 25 @ 1030am — and LIKE our Facebook Page at www.facebook.com/freelanceblend to be able to watch us live.